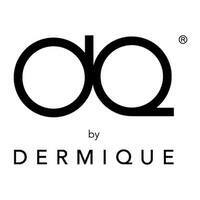 DQ by Dermique strives to make healthy glowing skin achievable by everyone as it provides a range of skin treatments personalised for various skin problems. This aligns with its belief that every skin is unique in its own way and has different needs. It also produces skin care products of its own brand which feature notable functions to the skin such as pH balance, sebum reduction, hydration, and many more.